CiCi's Pizza is an All-You-Can-Eat Buffet with pizza, pasta, salad, and desserts. Pizza available for carry-out and delivery. 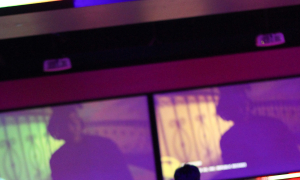 Inside HeyDay Entertainment, you'll find ​the right place to let your creativity flow as you create your own masterpiece. Their pizza artists are ready to start tossing' the dough to fulfill your desires! 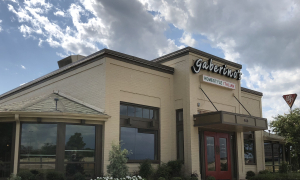 ​Gaberino's offers traditional Italian-American dishes that they make from scratch on a daily basis, using the freshest and highest quality ingredients, including handmade pasta and freshly grated artisan cheeses. The Staff of Hideaway is passionate about the art of pizza making. Every effort is made to carry their 47 year tradition of pizza quality. Their customizable menu features a variety of meats and sauces that lets you create a meal exactly the way you want it. 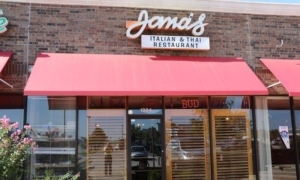 ​Jana's specializes in both Thai and Italian food at a great price!